WELCOME EVERYONE! Participation in the Festival is free for all! EV owners – please arrive as early as possible (ideally, before 10 am) to ensure we can safely park you with the rest of the wonderful EV’s! One of our volunteers will direct you to a spot. 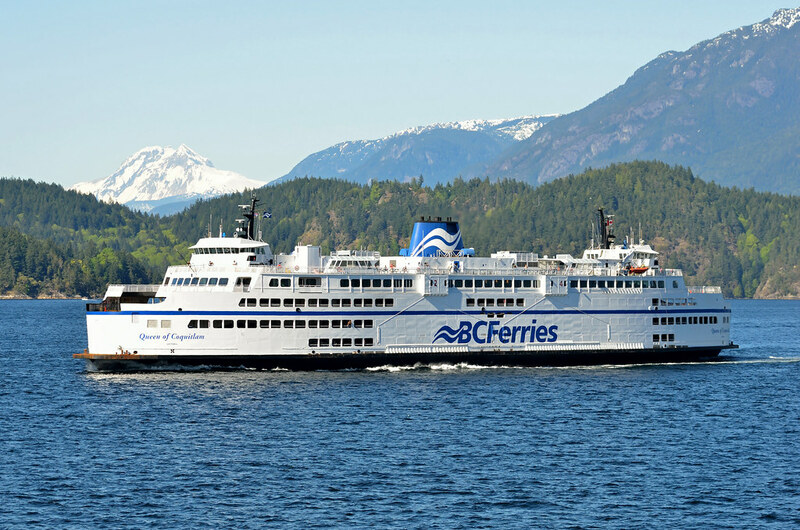 For out of town EV owners – there is a 7:30 am and 9:50 am sailing from Horseshoe Bay to Langdale. Please let us know which ferry you are attending so we can sort out parking spaces for you! Want to recharge before heading home? Sechelt and the Sunshine Coast have LOTS of Level 2 chargers available. Four are located downtown – about 5 km from the Festival. Two in the Trail Bay Shopping Mall and two close by, outside the Sechelt Public Library. We also have a DC Fast Charger in Sechelt! We recommend that you sign up at the Registration Desk, so we can ensure as many people as possible can use this charger. You should leave the Festival venue about 10 minutes before your allotted time for charging. (The charger is actually located in the parking lot of our main shopping mall so you can do a quick bit of shopping, while you wait!) But please be sure to keep your charging – and parking in the reserved spots – to a minimum, to give others the chance to recharge. The drive to the Ferry Terminal is 31 km and takes about 35 minutes. The Registration Desk will be pleased to help you plan your return trip. Site created by CoursePond Inc. Copyright © 2019 Sechelt Is Plugged In. Powered by WordPress. Theme: Spacious by ThemeGrill.